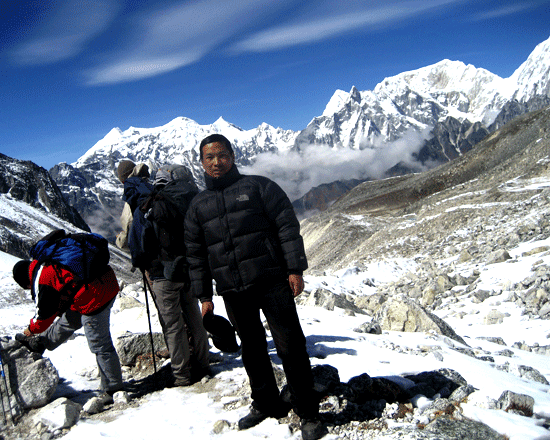 Sherpani Col pass, west col, Amphu Lapcha passes is longest and challenging difficult high passes Trek in Makalu Region. However genuinely adventurous journey remote and wilderness region part of the Great Himalayas trails with full logistic hold up. 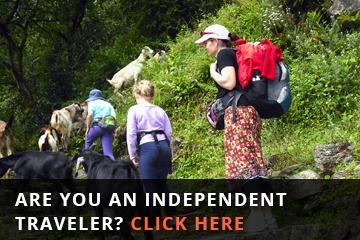 The journey which seeks a different route, a fresh perspective, challenge hikers. 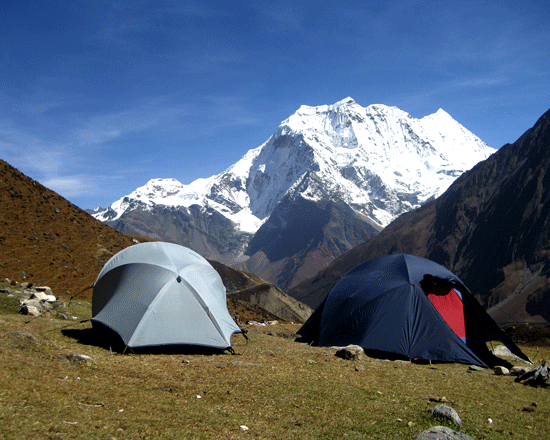 Sherpani Col Pass is though it touches both sides the famous trek Everest and Makalu. The magnifications breathtaking Himalayan range views the world’s three highest mountains, Makalu, Kanchenjunga and top of the world Mt. Everest. During this pass, the client must know the climbing technique and training of climbing at high altitude. Sherpani Col pass trek starts from flying to Tumlingtar and along the Arun Valley following the rural areas, through charming medieval traditional farm villages, Khandbari, Mane Bhanjyang Chichila, Num, Sama Gau, Tashi Gaon, Khongma. 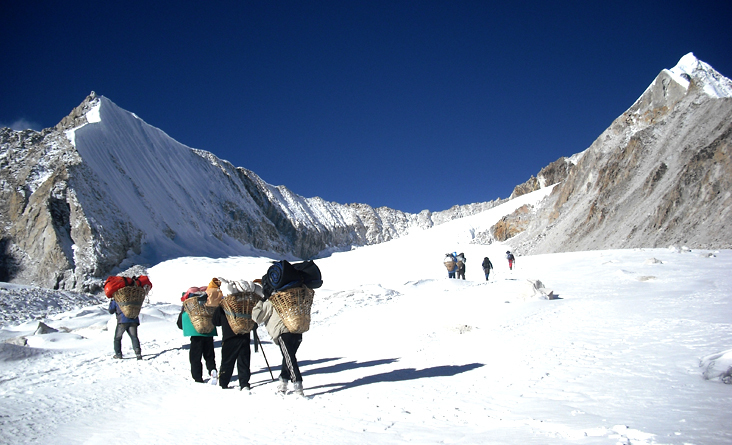 Challenging trekking pass of Sherpani col and ice col has to well arrange like mountaineering style, spend different days trekking into the base camp of Makalu, on the high yak pasture beneath the towering Mt. Makalu the 5th highest mountain in the world. Follows a scenic and rarely trekked route, which passes through many new settlements and offers exciting views of the highest peak of this earth. 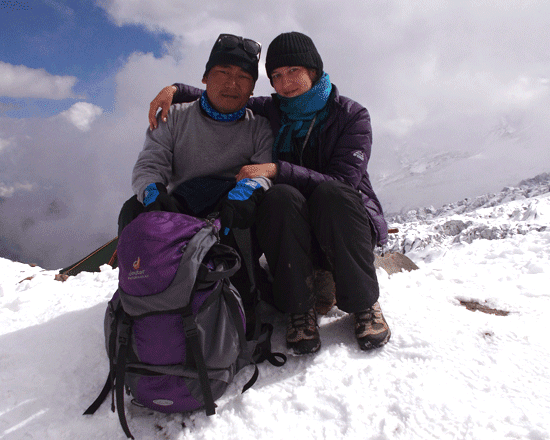 During the Sherpani col pass trek, require a couple of days for acclimatization. Ropes will be fixed on the steepest and most sections each of the passes, to safeguard the passage of the group. From this high route a spectacular capture view. 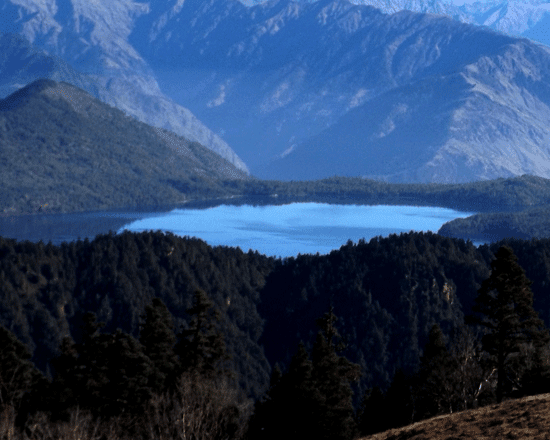 Most of the high peaks of the central eastern Himalaya, including Mt. Everest, Lhotse from the south-east. After passing the last pass of Amphu Laptsa, we descend towards the popular Everest base camp trail, through the Khumbu area to Lukla, after Lukla flight back to Kathmandu. Day 01: Arrive international airport in Kathmandu and transport to Thamel, The hotel at Thamel area of Kathmandu which is renowned for its many restaurants, shops, bars, and nightclubs, etc. which cater for the tourists. 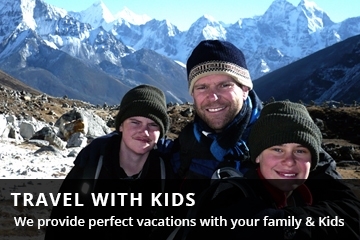 Day 02: Full day Kathmandu Valley sightseeing with a professional tour guide and Trekking Management day. 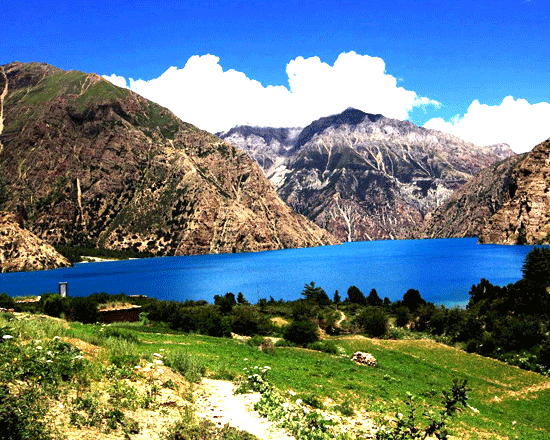 Day 09: Tashi Gaun to Khongma (3470m) 5 hours trek, stay overnight at Khongma. 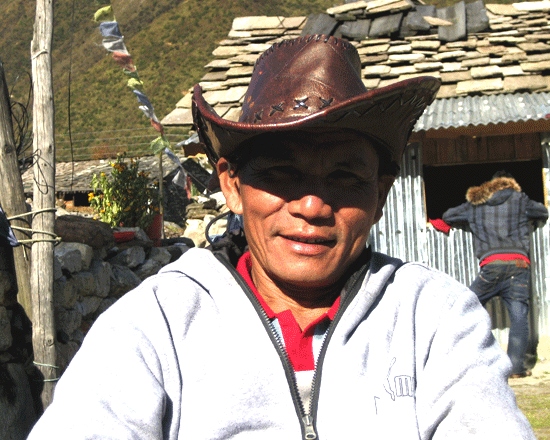 Day 10: Khongma to Dobate (3570m) 6 hours trek, stay overnight at Dobate. 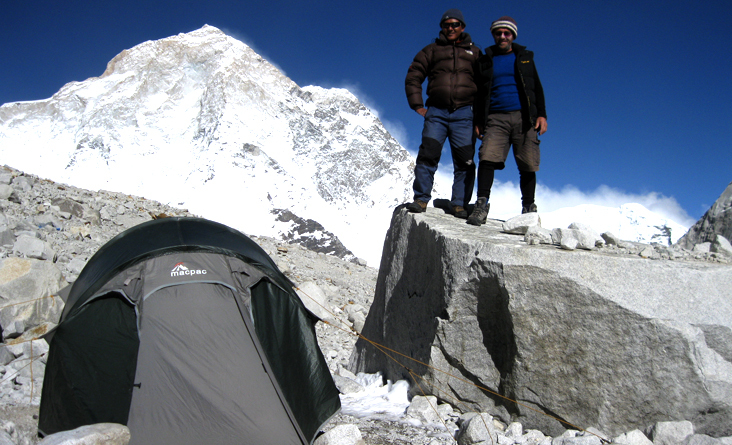 Day 17: West col to Barunche base camp (5300) 5 hours trek, stay overnight at Barunche Basecamp. Day 19: Rest day for acclimatization. Day 26: Lukla to Kathmandu by Flight back to Kathmandu. Hotel BB Service. Day 27: Shopping day at Kathmandu Hotel BB Service. Day 28: Transfer to the airport, and we do provide you with private transport. Arrival/ pick up and departure transport. Dining tent and toilet tent two person tent. Lunch Dinner and breakfast during the trek as per Itinerary. 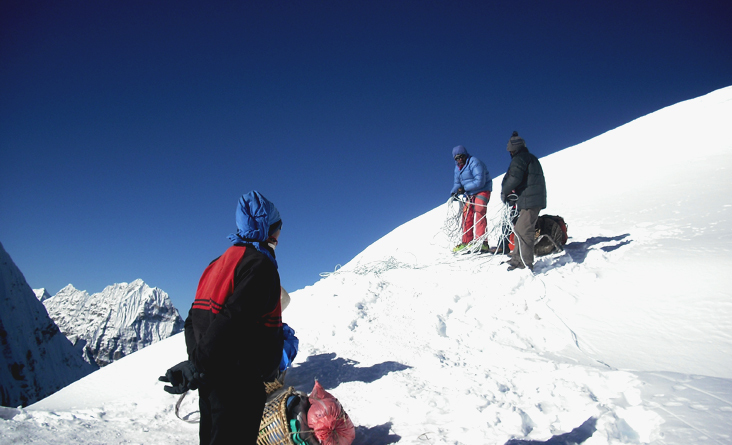 Guide, Sherpa, cook necessary porters and Salary food High insurance staff and porter Equipment. Kathmandu Tumlingtar - Lukla Kathmandu plane. General Climbing equipment such as Rope, Ice Screw, Snow Bar, etc. Climbing Sherpa and Equipment for him. Kathmandu entry visa fee you can obtain a visa easily upon your arrival at Tribhuwan International Airport. Bar and beverage bills, bottled water. You must bring your equipment such as Sleeping bag/Crampons/Harness ice ax.